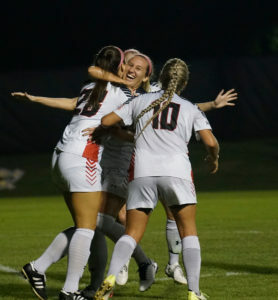 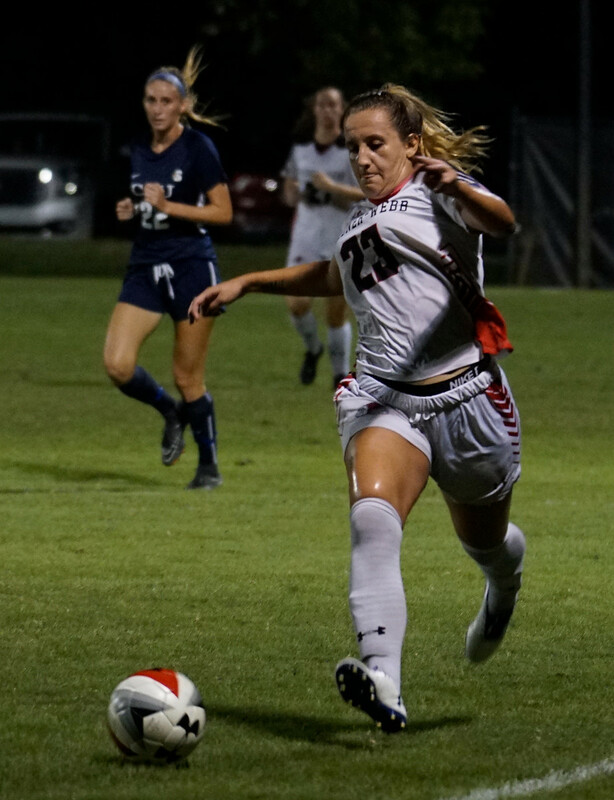 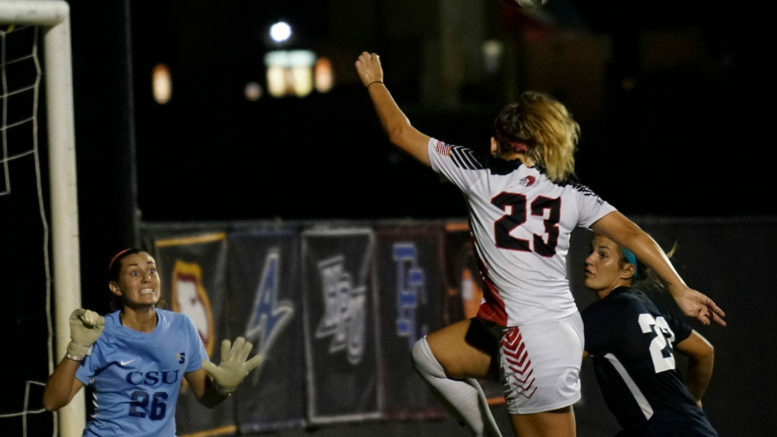 The Gardner-Webb Women's Soccer Team defeated CSU 2-1 in their game on Saturday night. The Gardner-Webb Women’s Soccer Team defeated CSU 2-1 in their game on Saturday night. 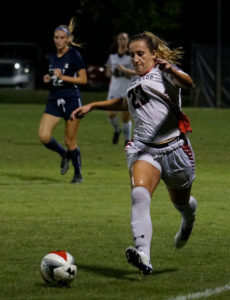 View the photos here. The Gardner-Webb Women’s Soccer Team defeated CSU 2-1 in their game on Saturday night. 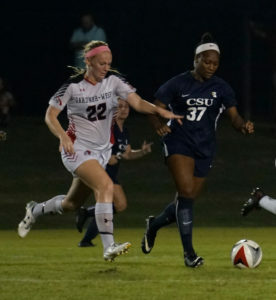 Be the first to comment on "Women’s Soccer Defeats Charleston Southern"